If you love a bright and colourful garden with lots of showy flowers, then planting the orange reddish Mexican sunflowers also known as Tithonia Rotundifolia Torch is a great option. They are also one of the easiest plants to grow with very less efforts as they propagate really fast by themselves. 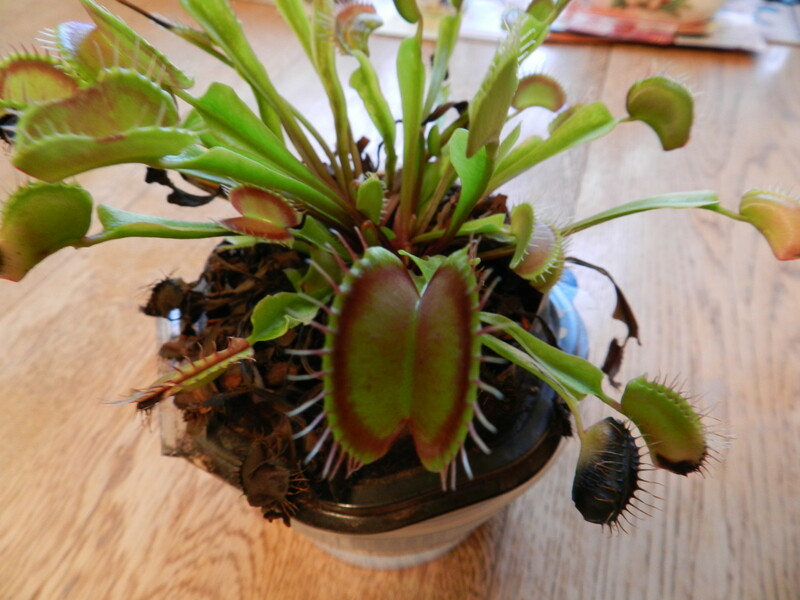 I have grown them in my home, and in every summer new plants grew from the seeds in the soil. In fact, new plants can grow up in few weeks time and start flowering. 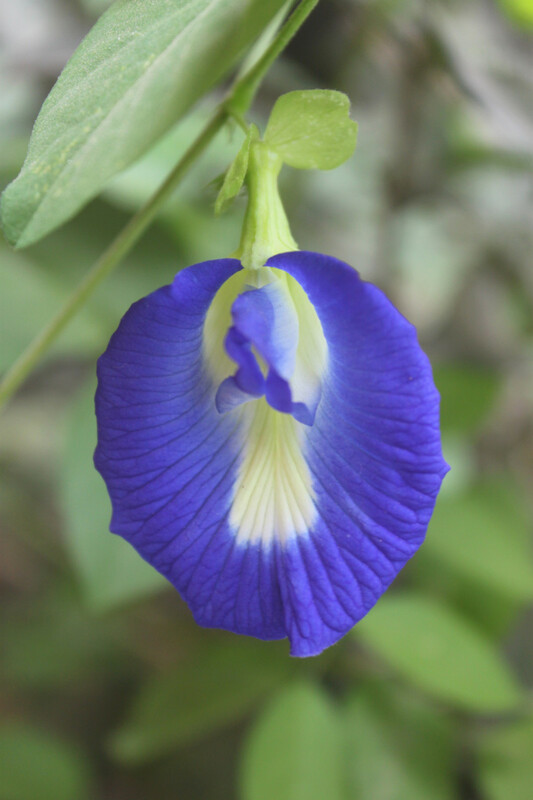 The flowers are bright in colour with a yellow centre and the petals are really smooth and silky if you touch. I have always loved these flowers as they are so pretty and they also bring me beautiful childhood memories. The flowers have a very mild and unique fragrance which I love. 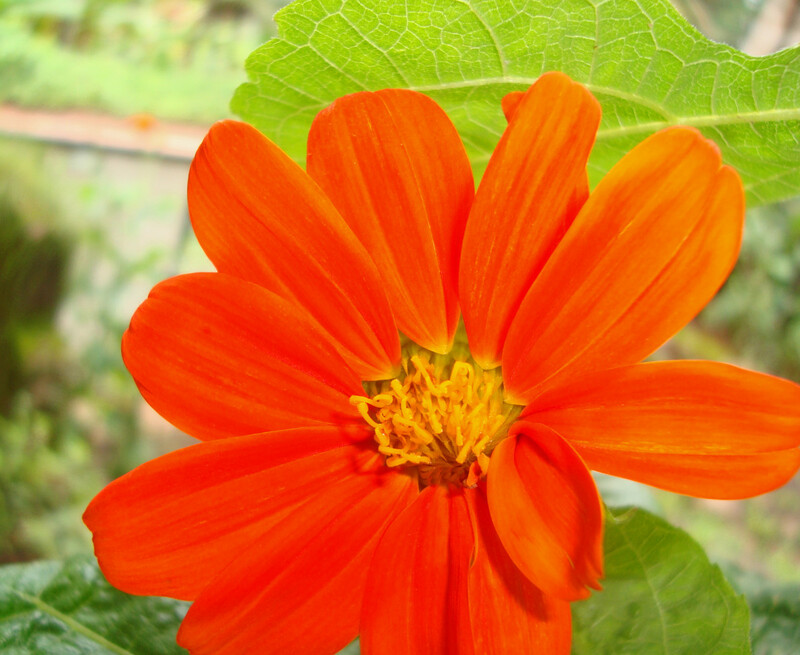 The scientific name for this beautiful Mexican sunflower plant is Tithonia rotundifolia Torch. Mexican sunflowers can refer to few other species too, but here we are discussing the species that produce the bright orange red flowers. As I mentioned above, their scientific name is Tithonia rotundifolia Torch and they are thought to be native to Mexico, Florida, Louisiana, Central America and West Indies.However, these plants can adapt well to warm, tropical and subtropical climates in other places too. Growing the Mexican sunflower plants in a garden is rather easy, even if you are not very much into gardening. Here you can read some easy instructions to follow if you love to grow them in your garden. 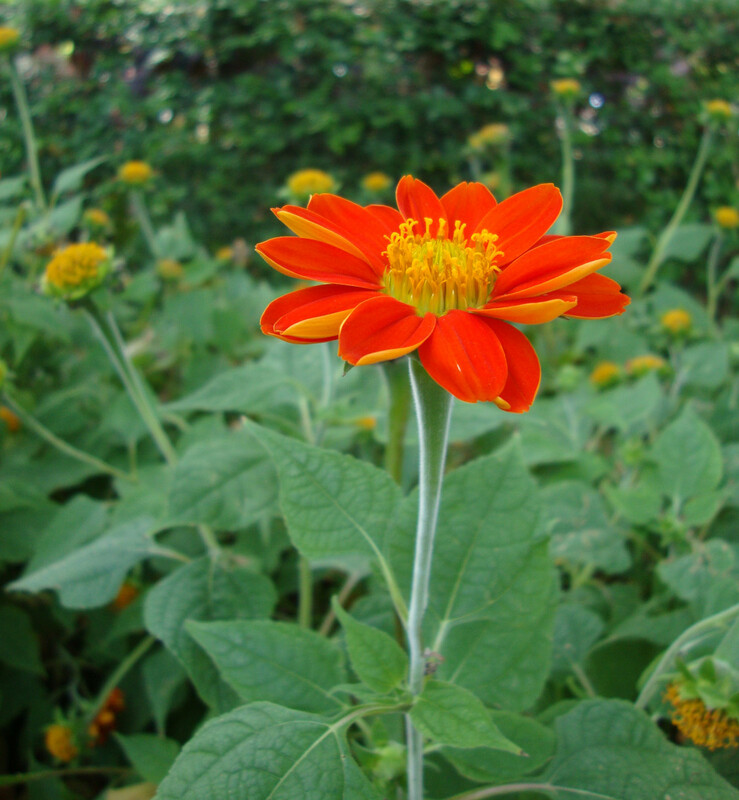 Mexican sunflower plants grow well in warm and mildly colder temperatures. of about five to six feet or even smaller. The new plants germinate with in few days of sowing. help of any fertilizers. Make sure you water them regularly. seen a Mexican sunflower plant that had no flowers in it! ones germinate from the seeds. If you live in places that have much colder temperatures or frost, they may not survive the cold weather but new sprouts usually emerge from the seeds during late spring or summer. 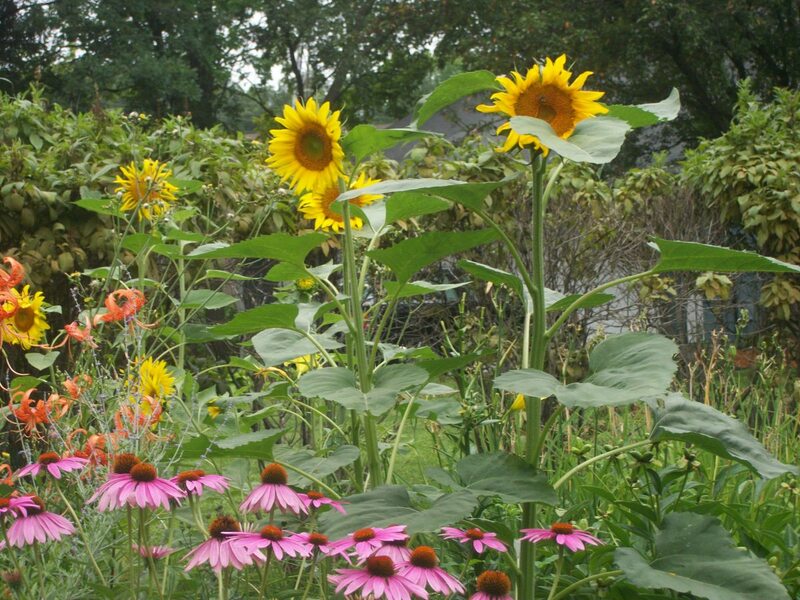 So you can enjoy the beautiful flowers all along the summer till late fall season. You can also grow these plants indoors during the winter season, but they may produce less flowers due to the less exposure to sunlight. In that case, you may try using artificial lighting. The stems of Mexican sunflower plants look really silky and smooth just like the flower petals, but they are rather weak and hollow inside. So in case of strong winds, they may fall off. Make sure that you can take enough care to protect the plants from the winds. collect the seeds and sow as you need. These cannot be grown from stem cuttings. You can easily propagate them by sowing the seeds or by using new plants. 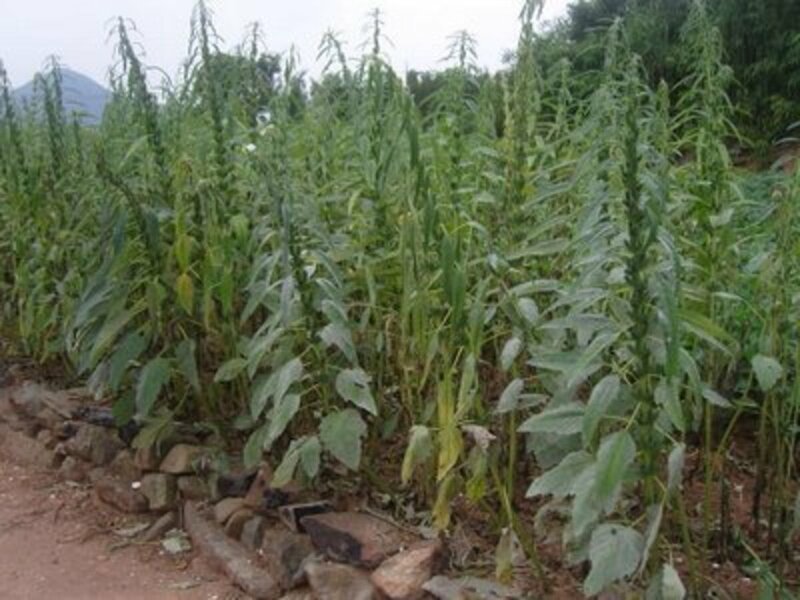 They are not known to be affected by any diseases of serious concerns. 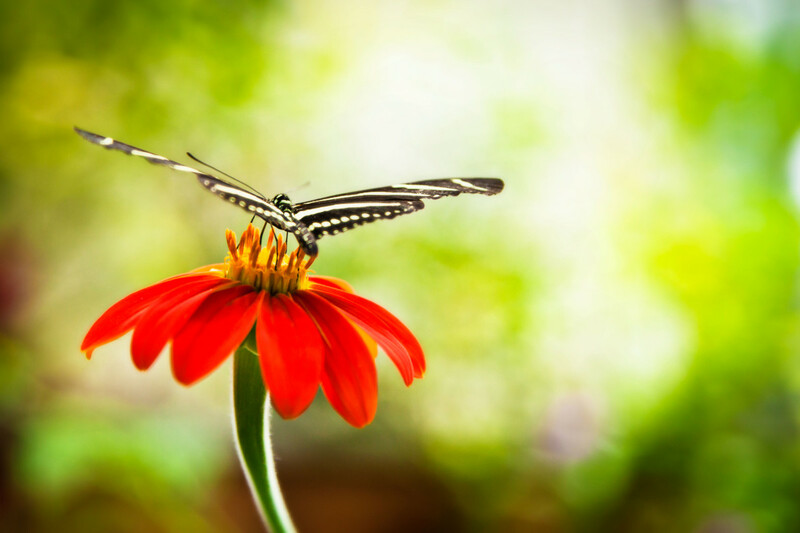 Mexican Sunflowers can attract butterflies and humming birds to your garden. 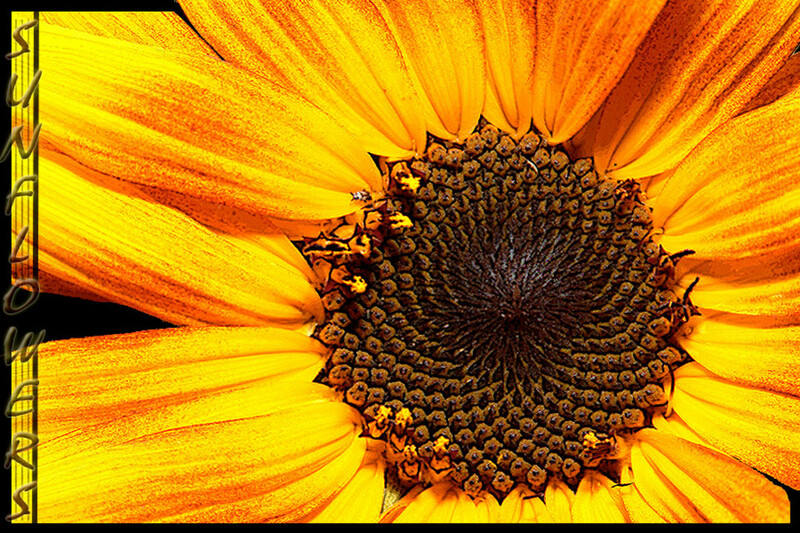 Where Can You Find The Seeds For Mexican Sunflowers? If you have seen this beautiful plant anywhere, it will most usually have dried seeds in it once few flowers have fallen from the plant. You may also see new smaller plants near by. If you can't find it anywhere, you may buy the seeds from Amazon. We are talking about the bright red or orange sunflowers, but there is also a popular species that produce bright and beautiful yellow flowers! The bright and colourful red Mexican sunflowers can look great when used for decorations. They usually look fresh for even more than a week, which make them a good choice in floral decorations. Since the flowers last longer, you can keep them in vases inside your home for a fantastic and unique look. The use of these flowers in bouquets and other flower arrangements may be quite difficult as the stems are hollow and weak, and you may not be able to tie them along with other flowers easily. But they definitely look stunning when you put them in a flower vase, as the flowers look fresh and beautiful for several days! 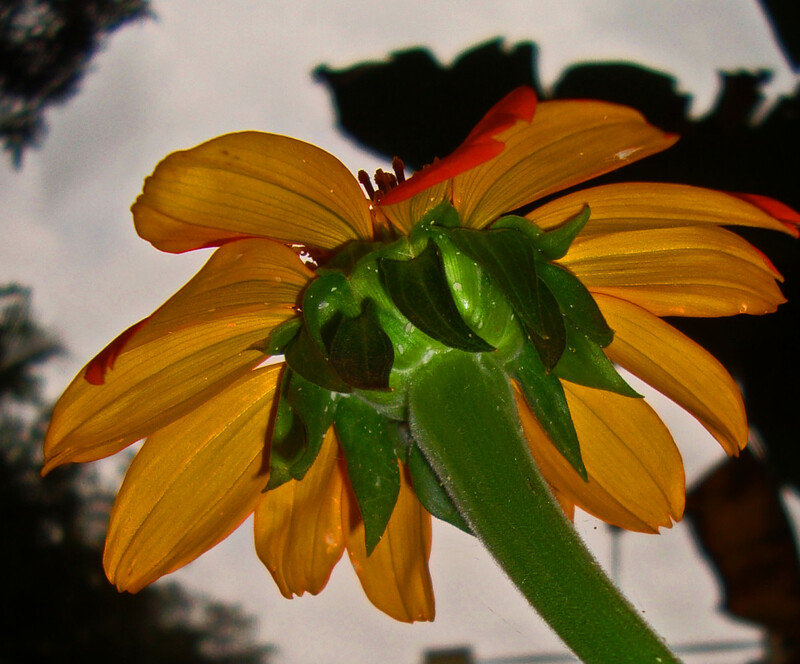 Have you ever seen the orange reddish Mexican sunflowers? Yes, I have grown them! 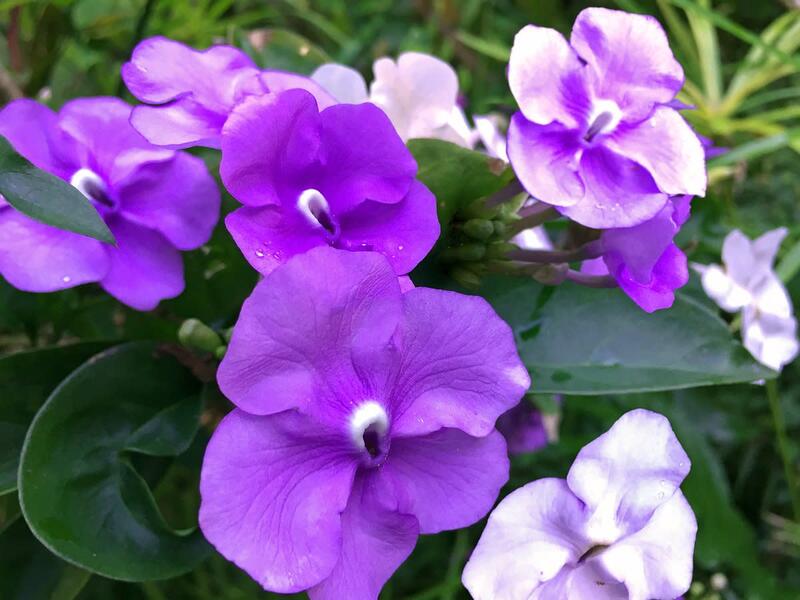 Do you love these pretty flowers? If you have any more suggestions on growing them, please share! Thank you so much tazzytamar and Writer Fox! They are so beautiful flowers, it is the bright colour that makes them look so attractive. I love the colors of the flowers you feature. I pinned the one with the butterfly. Thanks Thomas Swan! They are really easy to grow and propagate. What a stunning range of flowers, and remarkably easy to grow from what you've said. That's my kinda plant! I have never seen these beautiful flowers. I love the colors and the fact that they last over a week in a vase is amazing. Thanks for the education! Thanks for stopping by jtrader! I will have to try growing these. I didn't know of this variety. Thank you all for the lovely comments! 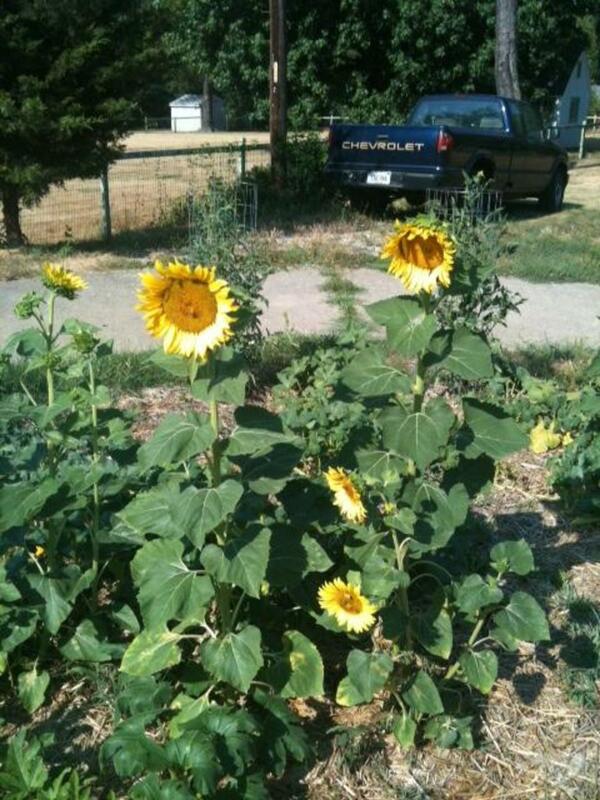 I am so glad that you all found the Mexican sunflowers so pretty, I have always loved them. I'm enjoying learning about new plants by reading your hubs, VioletteRose. Mexican sunflowers look beautiful! I've never seen these, so thank you for sharing such lovely images and information about them. Gorgeous flowers! A lovely feature about this plant is the actual flower itself. So pretty and unique. What a colorful flower that is. I would love to have some blooming along the borders of the woods. They would be brilliant with that green background. They are very beautiful. I love the deep color. I'd love to have a few of these on my balcony! I've never seen these before. They are so beautiful. Thanks for sharing it with us. Oh, I love sunflowers, but I have yet to see a Mexican Sunflower. Thank you for sharing such a lovely hub here. I have heard of and have had in my yard at my home Mexican Petunias. They are always so lovely as they are so unique in that their blossoms drop to the ground each and every night and when you awake, there are double the blossoms! Lovely hub. I just love all flowers. Ummmmm, lovely, I bet they smell as good as they look. Thank you VioletteRose for sharing. Have a great day!